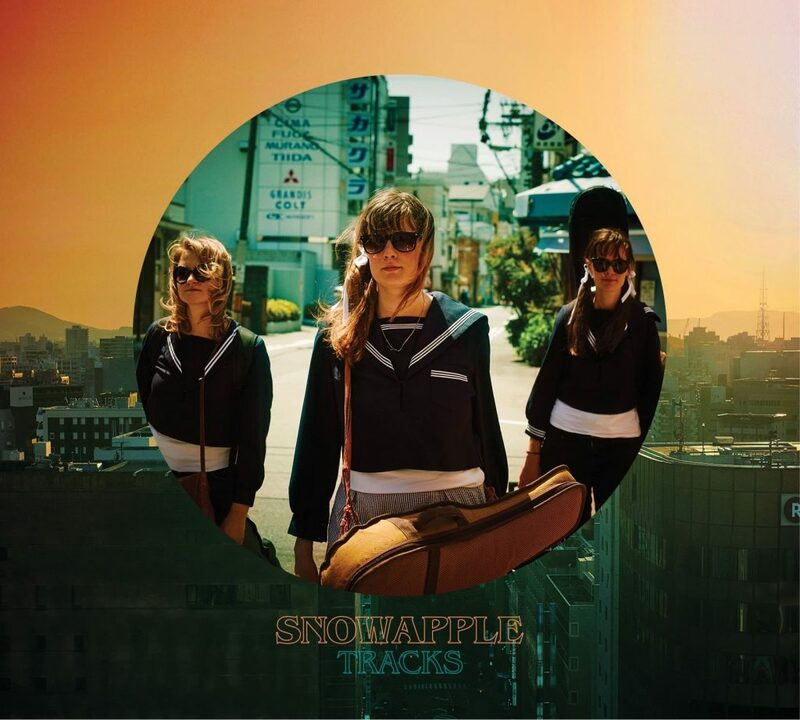 The new album by Snowapple is now on general release on all major download platforms and the label’s bandcamp page. A full length LP expanded from last year’s EP Tracks is now available as a CD and download. If you bought 2016’s six-song release email us a photo of yourself with the CD (or proof of download) and we’ll send you a code for a 50% discount off the new album.